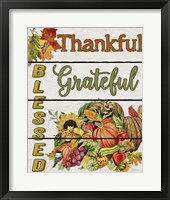 Giving thanks is not exclusive to the Americans, although it has certainly been perfected, with the love of food, and football, how can that be denied. 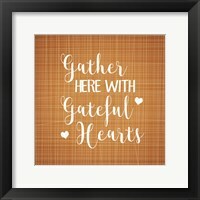 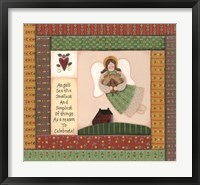 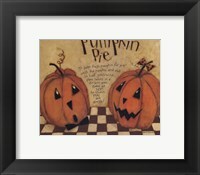 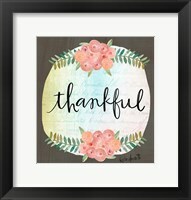 Framed Thanksgiving art is a perfect memorial of that love affair we have with our holiday seasons, and a perfect way to accent any room or décor. 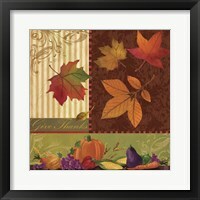 What warm and inviting feelings “Autumn Remnants” by John Rossini brings about. 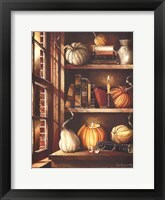 The sun peeking through the window and showering the bookcase with warm light, and the pumpkins soaking up the last warmth of the season. 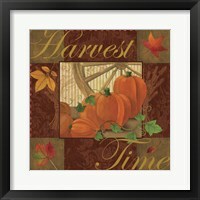 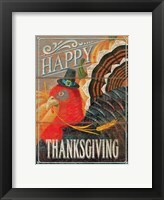 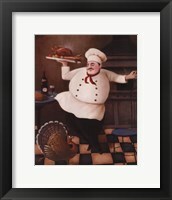 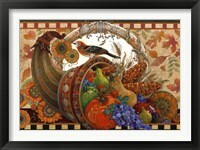 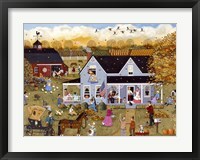 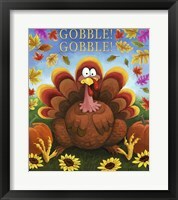 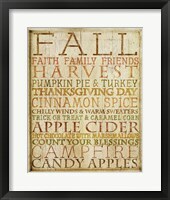 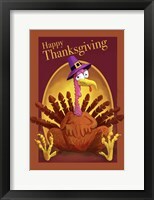 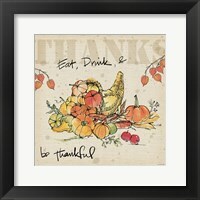 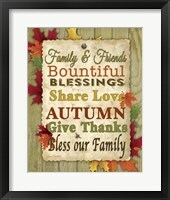 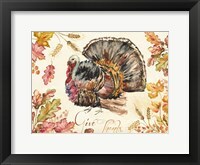 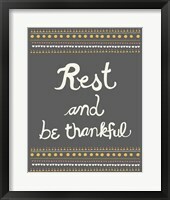 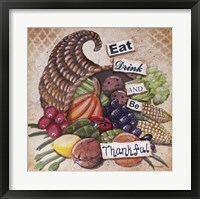 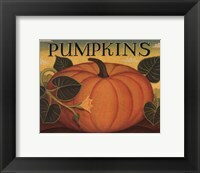 This warm framed Thanksgiving artwork is a piece everyone should have it is timeless and classic. 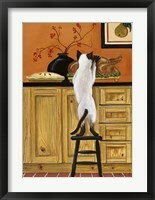 Feasting on a hearty meal is one of the most treasured events of Thanksgiving we dream of an over abundant feast of tastes and textures. 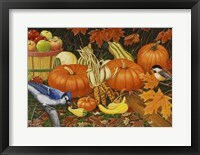 In Nicole Etienne's “Harvest Table” we get just that, a table full of eye candy on a wonderful piece of art. 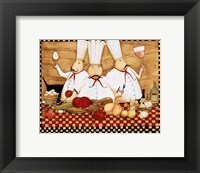 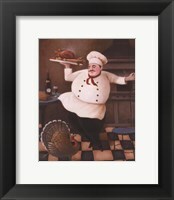 The richness of the food comes alive on the canvas and framed in a deep dark wood. 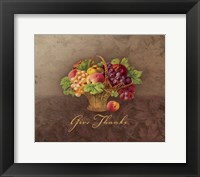 The Native American's have always celebrated in some form the harvest season, and in ancient times this was the norm as well, they would pray thanks for the fall harvest and pray for the upcoming spring season to give them new life and hope, framed Thanksgiving wall art is just a small part in that cosmic energy to bring the revolving of the seasons into flow.